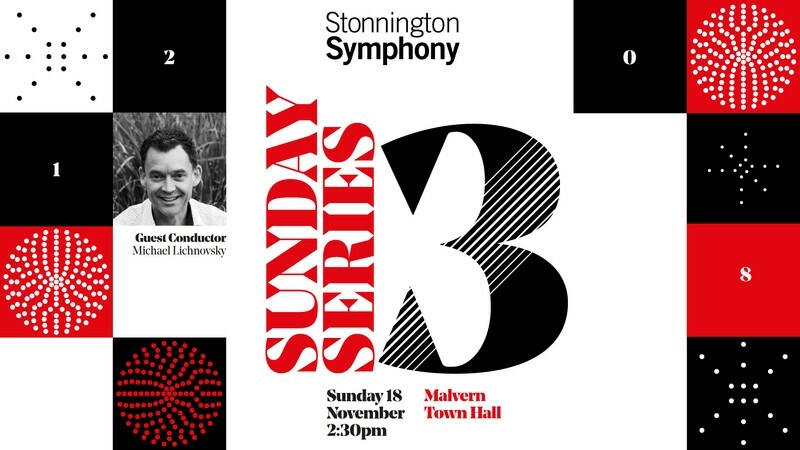 Stonnington Symphony - Sunday Series 3 may be the upcoming event you’re looking for. In the third and final Sunday Series concert for 2018, we welcome back conductor Michael Lichnovksy for a program of Wagner, Britten and Brahms. 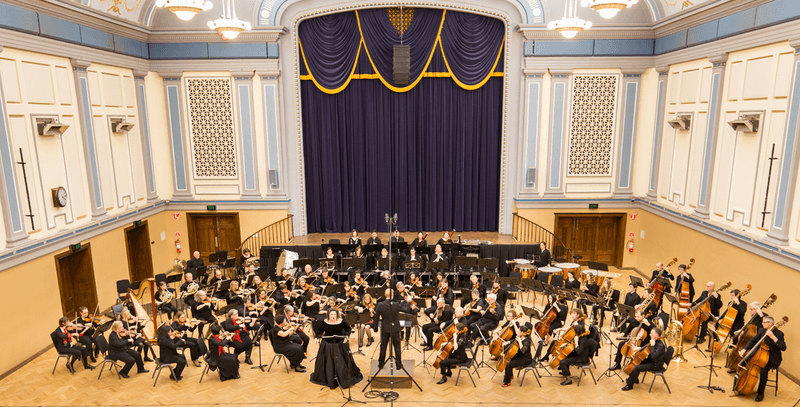 This stunning program features one of Britten's final and finest works, "A Time There Was". Britten - Suite "A Time There Was"